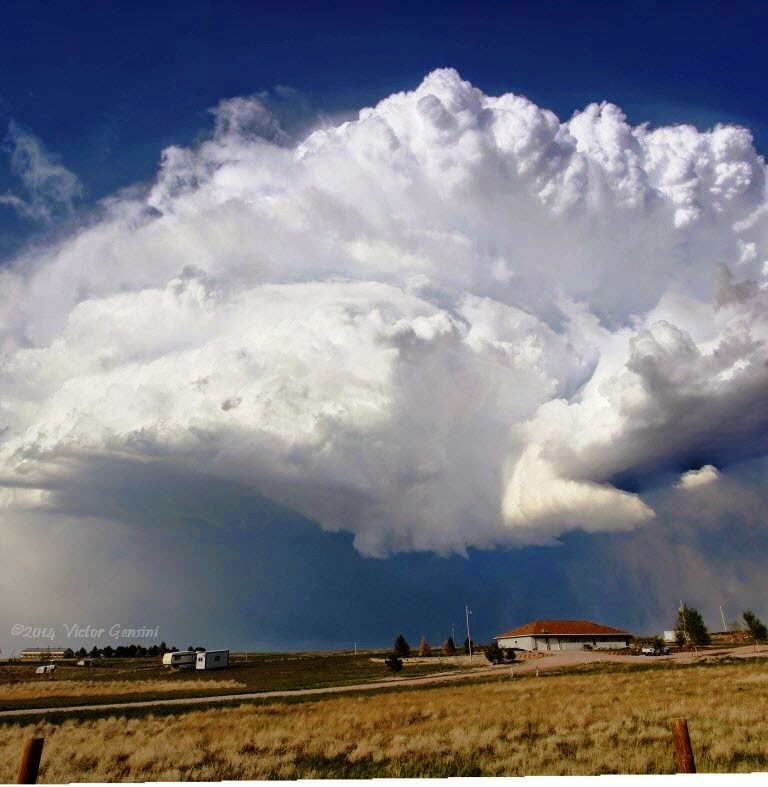 That is an incredible timelapse showing the evolution of the weak tornado! Awesome!!! On the first section of the timelapse, where are you exactly and what direction are you looking at the storm. Also do you know the time. Thanks!